Episode 57: Purple Margarita Challenge with Joe McCann - The ATX Web Show! Travis sits down with Joe McCann, who is currently Mobile Architect at Bazaarvoice and on the board at The Node Firm. What’s the start of all of these epic parties? I love this podcast but The Purple Margarita Challenge was invented by a co-worker of mine(Frost)back in 2010. I know this because there are actually 5 Baby Acapulco’s. 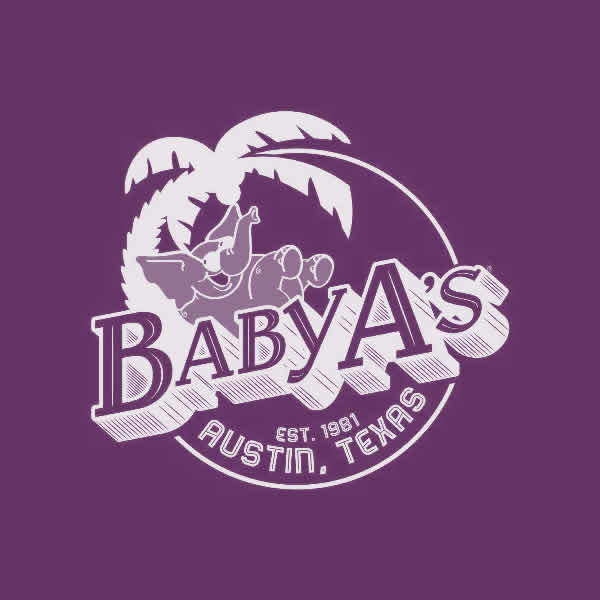 The Purple Margarita Challenge is to get to all 5 Baby A’s and get all 10 Purple Margaritas within a 24 hour time period. Designated Driver is a must!